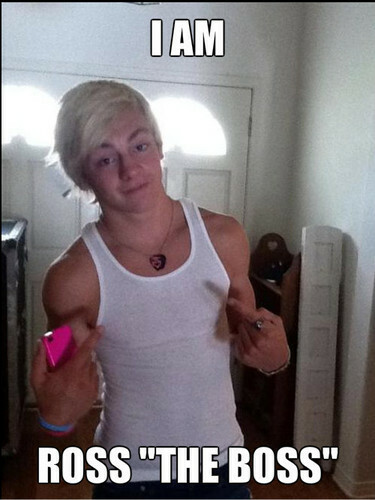 Ross Lynch nickname. Ross "The Boss" Lynch. Wallpaper and background images in the Ross Lynch club. This Ross Lynch fan art might contain signe, affiche, texte, tableau noir, tableau, and affiches. Wooow, wow, I am still catching my breathe.